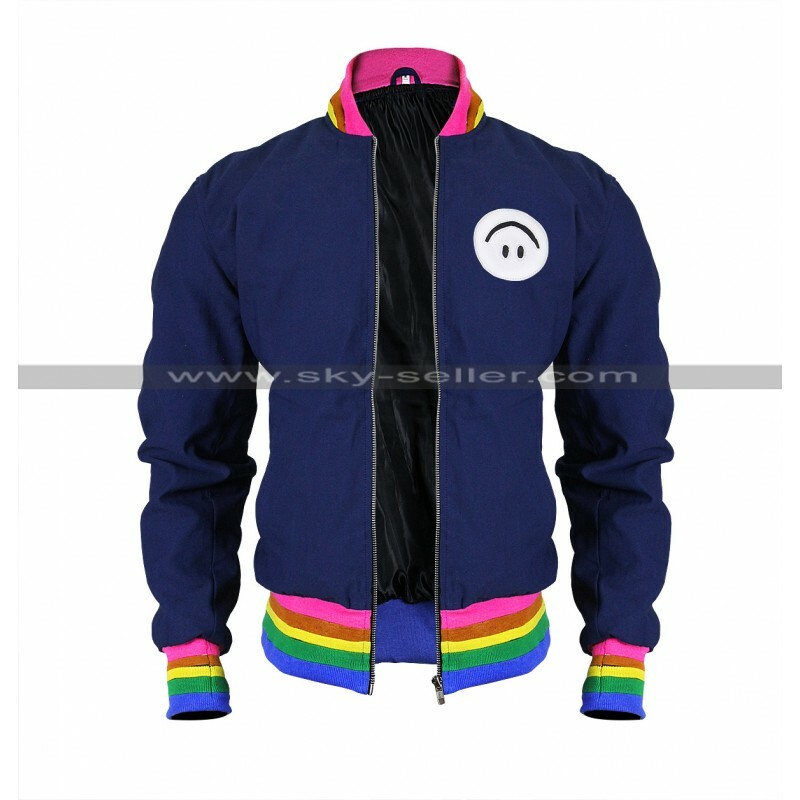 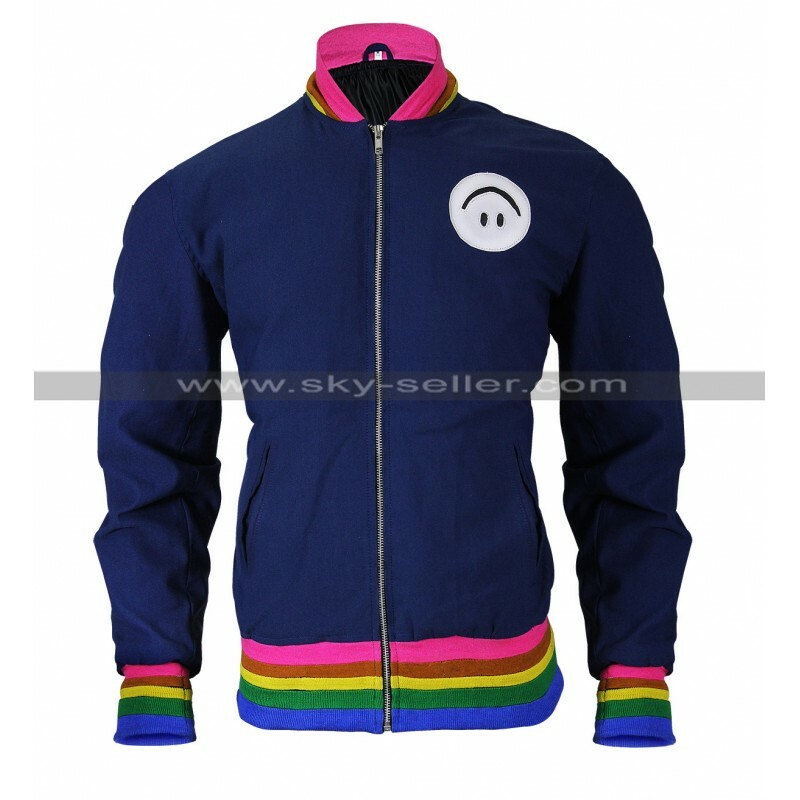 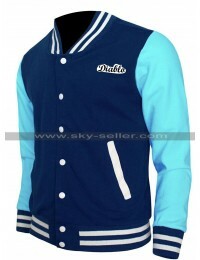 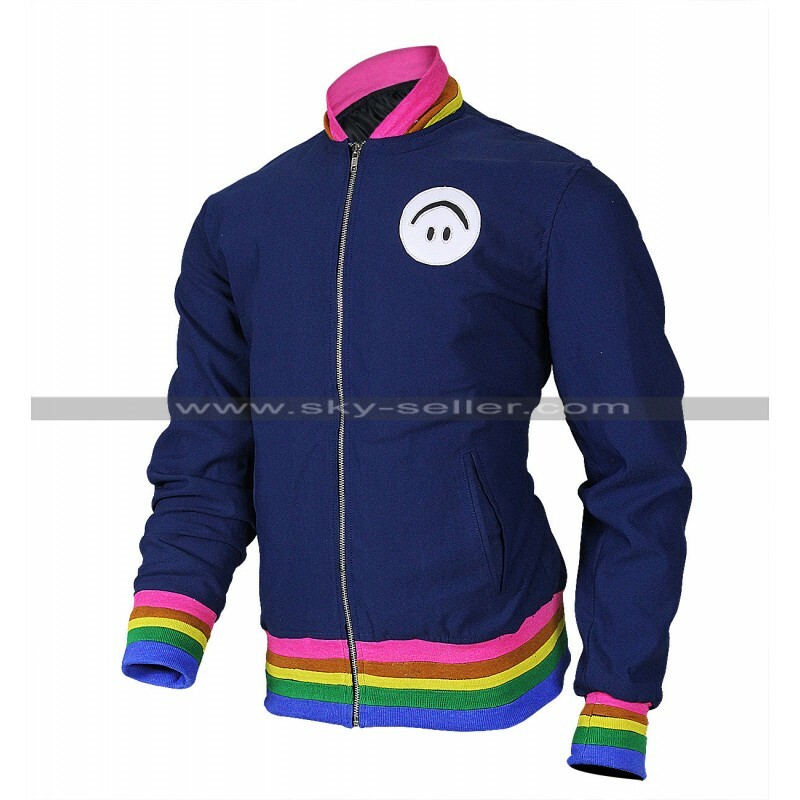 Colorful and attractive clothing is always something which usually appeals people in many ways and when it comes to getting hands on something which gives you an utmost outlook for everything considering this out of the world unisex jacket may prove being the best and the right decision for sure. 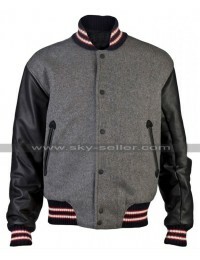 This jacket has been made using the choice of three different kinds of materials being woolen, cotton and denim and turns out being the best choice for everyone out there. 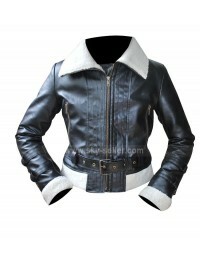 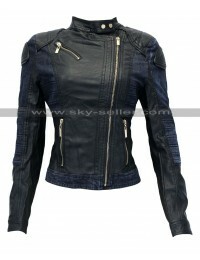 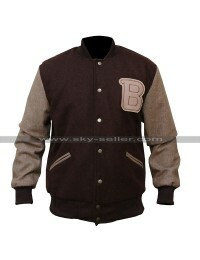 The inner of this jacket has been made using viscose which ensures comfort and long lasting durability of the jacket. 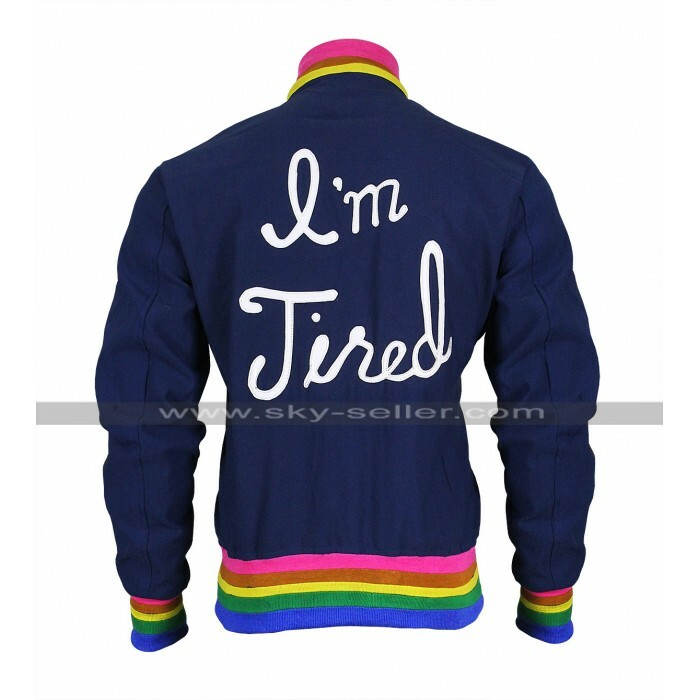 The front has been provided with a blue background which is followed by edges on sleeves and waistline being colorful and the tag line “I’m Tired” is featured at the back with the front side being enhanced with a zip closure. 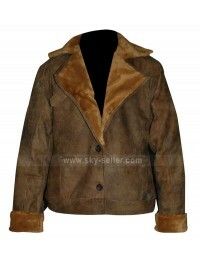 This jacket is available in numerous sizes for men as well as for women and is a suitable choice to be carried on casual occasions.